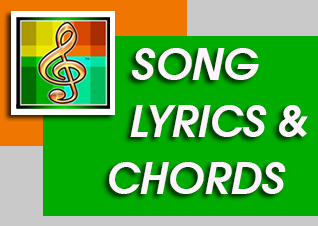 Catholic Songbook™ is an online songbook. This site provides liturgical songs, praise, worship, Marian and other religious songs complete with lyrics and chords. The lyrics posted in this website are properties of respective artists and labels we do not own and do not claim it as ours. TO GOD BE THE GLORY! Please support our cause. Please donate. Million Thanks! 2013 - 2018 Catholic Songbook. Powered by Blogger.